Historically, advances in mathematics and our understanding of the physical universe have often gone hand in hand. Professor Yau will discuss how this close interplay has continued to deepen in recent times with new mathematical breakthroughs in geometry and exciting physical theories that propose extra hidden dimensions in our universe. 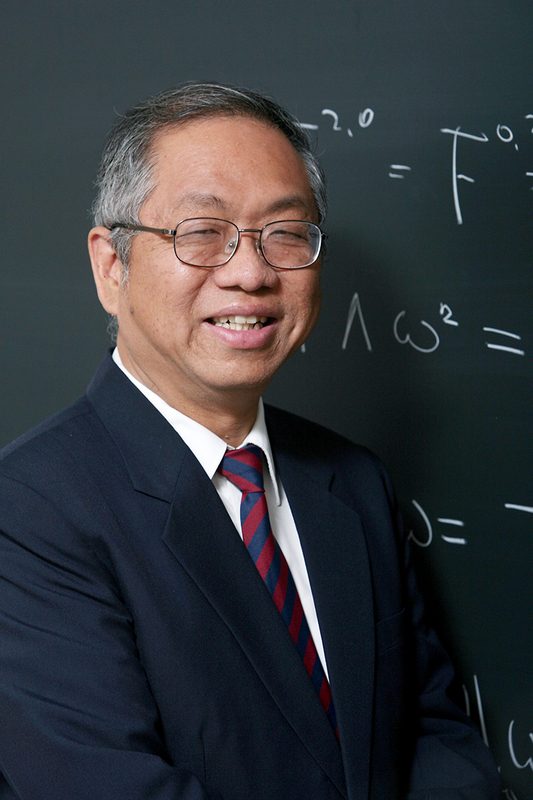 Shing-Tung Yau is Harvard University’s William Caspar Graustein Chair Professor of Mathematics and Professor of Physics. His worldwide influence on mathematics and math/science education has few equals. He has made seminal contributions in many different fields of modern mathematics and also has had significant impact in physics, computer science, and technology. His many celebrated achievements include laying the mathematical foundation of Einstein’s general theory of relativity and many of today’s physical theories of spacetime with extra dimensions. He has been awarded numerous top prizes including the Fields Medal, the MacArthur Fellowship, the Wolf Prize, and the U.S. National Medal of Science. This talk is open to the public but seating is limited. Please visit the website https://ps.uci.edu/yau to RSVP, and mention that you were referred to this event through the Harvard Club.